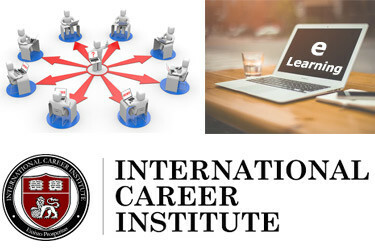 The International Career Institute (ICI) is a leader in distance education with some of the most diverse course offerings available to students. It is part of a network of affiliated colleges established in 1978 which together educate tens of thousands of students yearly worldwide. Using experienced industry based faculty and the latest resources ICI delivers over 100 exciting career and lifestyle focused courses to a broad range of individuals and business clients.